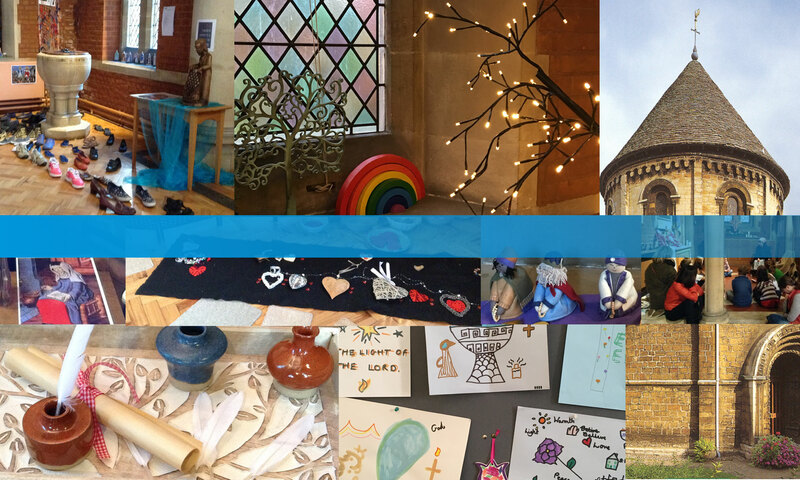 Every year, different Cambridge city churches host our special exhibition weeks for schools. 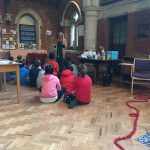 These workshop events bring alive stories and people from the Bible through dramatic storytelling and encourage children to think about aspects of faith and to respond imaginatively to the stories through creative crafts and art. 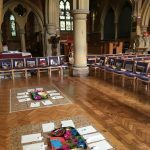 This autumn, ‘Seeing through Prophets’ Eyes’ at St John’s Church, Hills Road, explored what it means to be a prophet and why some of the messages from prophets of long ago are still remembered and can speak to us today. 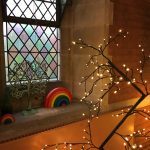 Special Christmas workshops were held at St Clement’s Church and St George’s Church, Chesterton at the beginning of Advent, exploring the much-loved story of the very first Christmas.